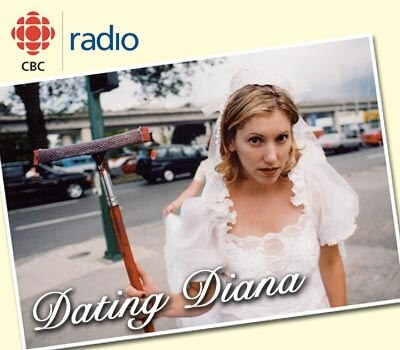 Dating Diana | Absence + Heart = Fonder? Do long distance relationships really work? You may be surprised by the results of this study.